If you have not watched the video yet, do NOT continue and watch it. vSphere 6.7 and vSphere 6.5 Update 2 introduced enhanced linked mode support for embedded PSC deployments. The converge utility in vSphere 6.7 Update 1 allows customers with an external PSC deployment to migrate to an embedded PSC deployment. In vSphere 6.7 is the repoint tool. 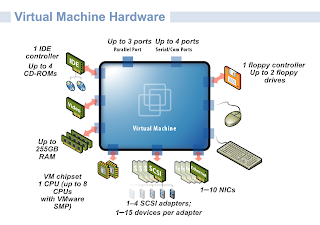 A stand-alone embedded deployment can join or leave a vSphere SSO Domain. Domain repoint is a feature available in vSphere 6.7 using the cmsso-util CLI command. You can repoint an external vCenter Server across a vSphere SSO domain. New in vSphere 6.7 Update 1 is support for embedded deployment domain repoint. 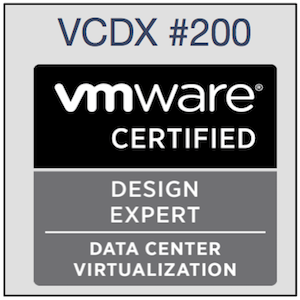 So now you should understand VMware architectural basics and we can deep dive into common management operations which can be used also for design verifications. What is my SSO Domain Name? Where my Lookup Service is running? show the location of lookup service. What is the SSO Site Name? 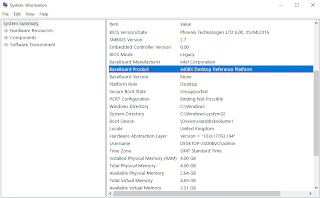 show the site name where particular domain controller (aka PSC) is located. So my PSC is on site ledcice which is the village name where my home lab is located. If I have more PSCs in SSO Domain, I can determine replication agreements and status by command vdcrepadmin as shown below. Domain repoint is a feature available since vSphere 6.5 using the cmsso-util CLI command. You can repoint an external vCenter Server from one PSC to another PSC within the same vSphere SSO domain. Data migration for such repointing is not necessary as all data are replicated across all PSC's within SSO domain. vSphere 6.7 U1 also supports repointing across different SSO domains along with data migrations. PSC in same as well as different domain. will unregister only service endpoints and solution users. repoint       Repoints a vCenter with an external Platform Services Controller(PSC) to the provided external PSC node. Authorization, License data to another Embedded node. cmsso-util unregister --node-pnid vc02.home.uw.cz --username administrator --passwd VMware1! How to decommission/remove a PSC from SSO domain? where hostname is the hostname of the PSC that must be removed. implying offline mode if is provided, and the server must have been down. It actually alters SSO configuration and removes federation. How to converge VMware SSO domain topology? Before vSphere 6.7 U1, there was no way how to converge existing SSO topology, however, vSphere 6.7 U1 allows such convergence. If you have deployed or installed a vCenter Server instance with an external Platform Services Controller, you can convert it to a vCenter Server instance with an embedded Platform Services Controller using the converge utility vcsa-util. You can locate the vcsa-util utility in the vcsa-converge-cli directory in vCenter installation media (DVD). I prefer simplicity over complexity, therefore I personally like all improvements vSphere 6.7 U1 brings into the table. I'm always trying to keep SSO topology as simple as possible. However, in large environments with multiple sites across multiple regions, there can be requirements leading to more complex SSO topologies. 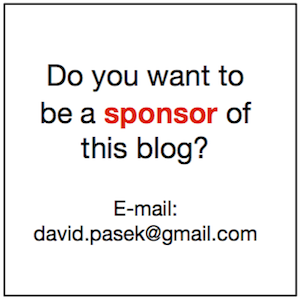 Hope this blog post is useful at least for one other person than me. If you know some other commands or ways how to manage VMware SSO domain, please leave the comment below this blog post. How to transfer large ISO files to ESXi Datastore with USB disk? I'm participating in one VMware virtualization PoC and we had a need to transfer large ISO file to VMFS datastore on standalone ESXi host. Normally you would upload ISO files over the network but PoC network was only 100Mbps so we would like to use USB disk to transfer ISOs to ESXi host. There is William Lam blog post "Copying files from a USB (FAT32 or NTFS) device to ESXi" describing how you can use USB with FAT or NTFS filesystem to transfer ISOs but it did not work for me, therefore I wanted to use VMFS filesystem for ISO files transfer. I have VMware Fusion on my MacOSX laptop so it is very easy to spin up VM with ESXi 6.7 and have network access (local within a laptop) to ESXi. I use USB stick connected to the laptop and passed through to VM with ESXi. USB disk is recognized by ESXi but the only challenge is to create VMFS datastore because web management (HTML5 Client) does not allow create new VMFS datastore on USB disks. Som, the only way is to create it from the command line. By the way, all credits go to the blog post "Creating A VMFS Datastore On A USB Drive" and here is a quick installation procedure based on the mentioned blog post. partedUtil setptbl $MYDISK gpt "1 2048 20000000 AA31E02A400F11DB9590000C2911D1B8 0"
So datastore E2USB-ISO-Datastore is created and you can use upload ISO files to datastore and it goes over the virtual network within laptop computer so it is pretty fast. 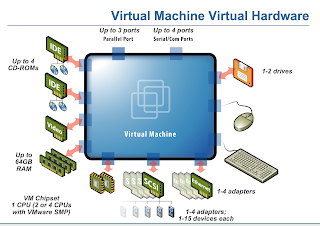 Hope this procedure helps at least one other person in VMware virtual community. 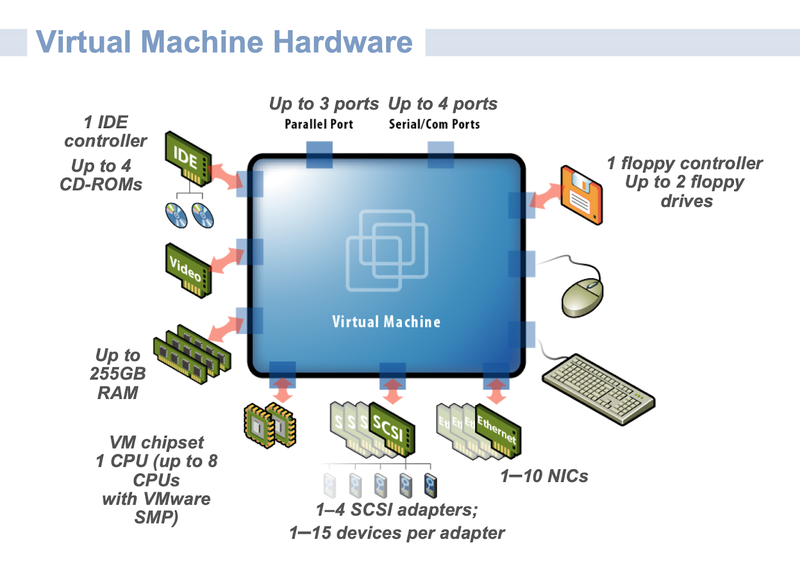 What motherboard chipset is used in VMware Virtual Hardware? Motherboard chpset is Intel 440BX (https://en.wikipedia.org/wiki/Intel_440BX). This chipset was released by Intel in April 1998. In the same year, VMware Inc. was founded. 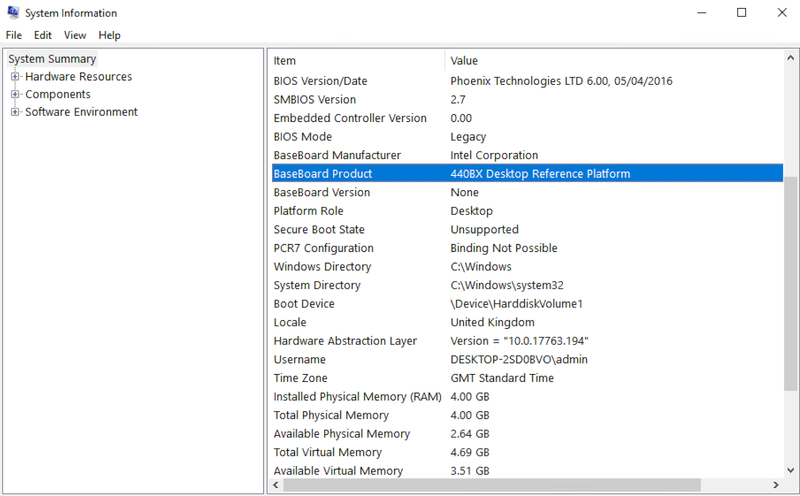 The screenshot above was done in Windows 10 running as Guest OS in VM hardware version 13 but the same chipset is used for VM hardware version 14 so I would assume all VM hardware versions use the same chipset and difference among VM hardware versions are additional features like the maximum amount of RAM, number of NIC adapters, CPU features exposed from physical CPU to virtual CPU, etc. 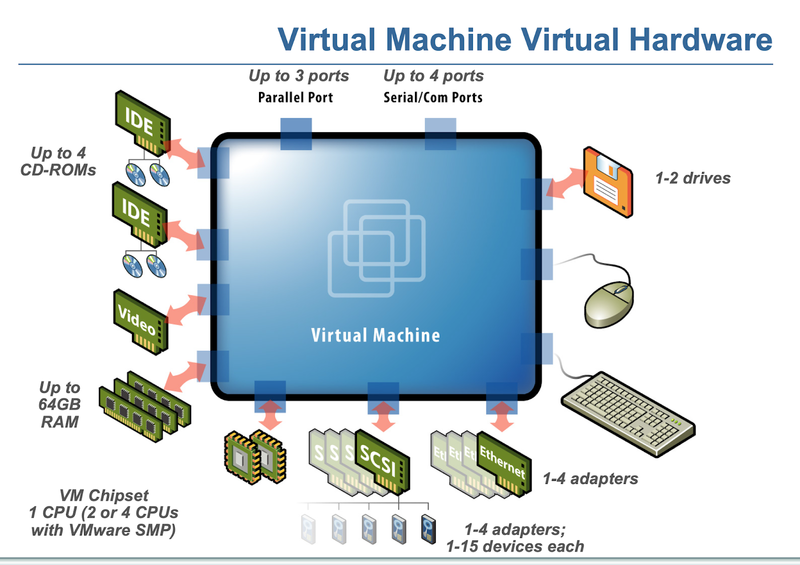 Virtual machines minimum hardware is version 7. Guest-OS technical and licensing limitations had to be taken into consideration. However, it is good to know about another scalability limitation. VMware has set a maximum value for hot add memory. By default, this value is 16 times the amount of memory assigned to the virtual machine. For example, if the virtual machine memory is 2 GB, the maximum value for hot add memory is 32GB (2x16). When hot memory is enabled, the guest operating system uses a huge amount of kernel memory space in the PFN database. Windows operating system does not have dynamic PFN allocation. When adding memory to the virtual machine, to make it visible to the guest operating system, the PFN database needs to be dynamic as Windows lacks this feature. Do you want to know more about "Page Frame Number (PFN) database"? Read this article. Now there is another question. Does this limitation apply only to MS Windows or it applies to Linux OS as well? The short answer is yes it applies to Linux as well. However, for Linux OS there is another limitation. If you are running WM with Linux OS having less then 3GB RAM you can change the memory only up to 3GB RAM in total. If you need more. You have to power off VM, increase memory to for example 4 GB RAM and power on again. When you are running linux with more than 3GB you can use hot memory add but again with a limit to increasing it maximally 16 times.